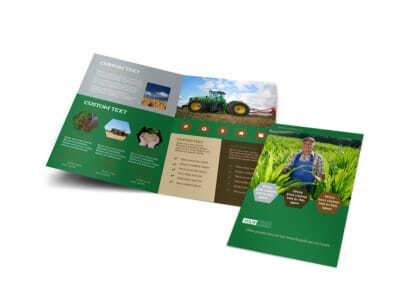 Customize our Agriculture Consultants Postcard Template and more! 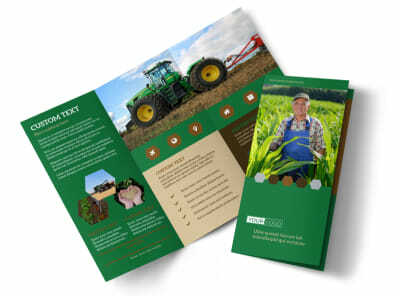 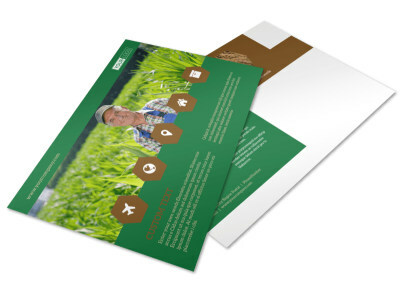 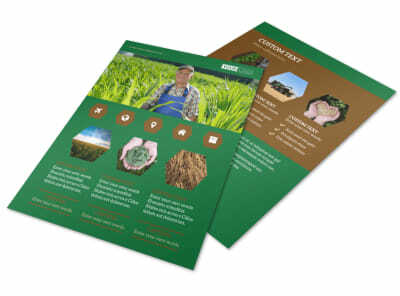 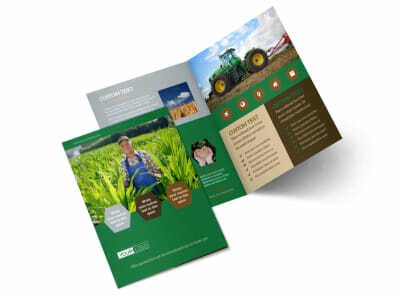 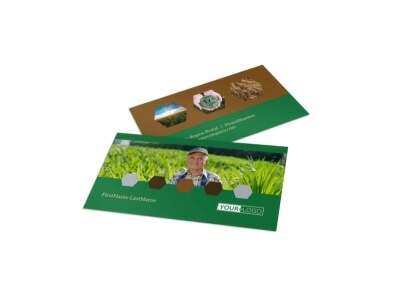 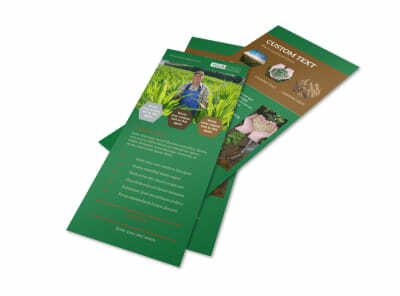 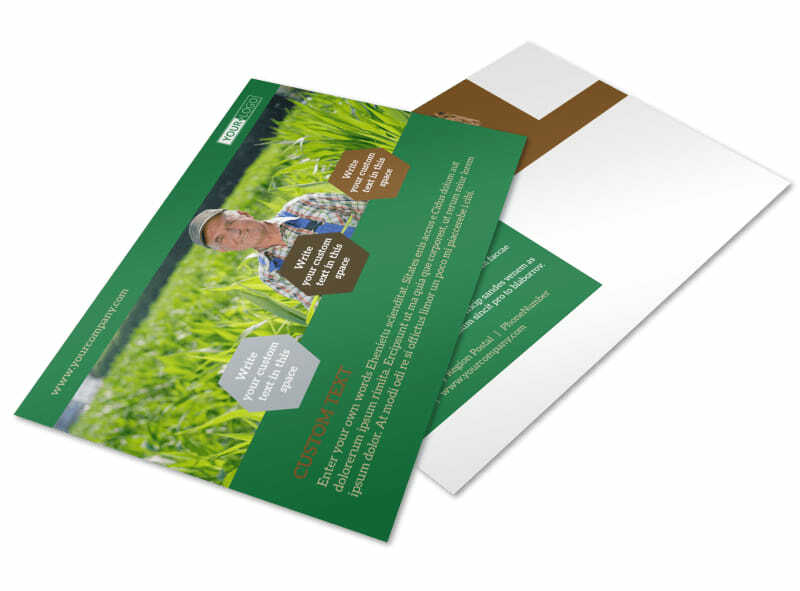 Show your clients you're the cream of the crop with agriculture consultants postcards designed with our interactive templates. Choose from a variety of designs and sizes and customize with your own images and text letting your clients know just why your crop expertise places you above the competition.